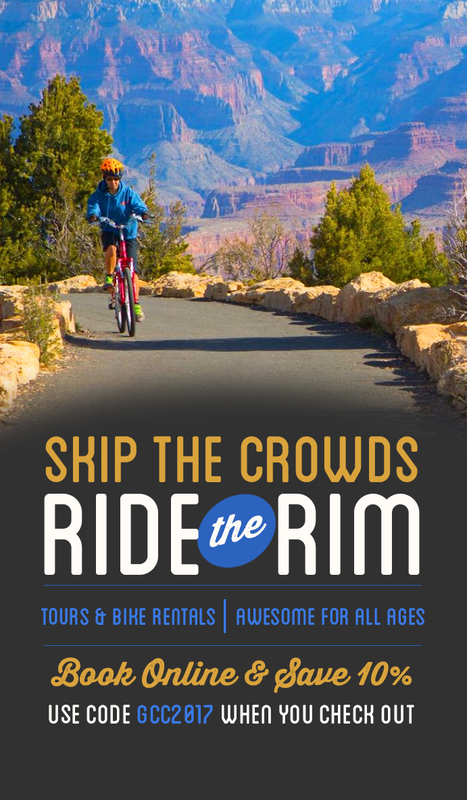 There are innumerable different ways to look and think about Grand Canyon. For many it is merely a check on a bucket list or one stop on a larger vacation. The image of the place, on postcards and desktop backgrounds and made-for-TV documentaries, has diffused throughout the world and is arguably greater than the place itself. It’s easy to forget that for many different people, for thousands of years, Grand Canyon has been home. Petroglyphs and pictographs — rock carvings and rock drawings — are a reminder of that. 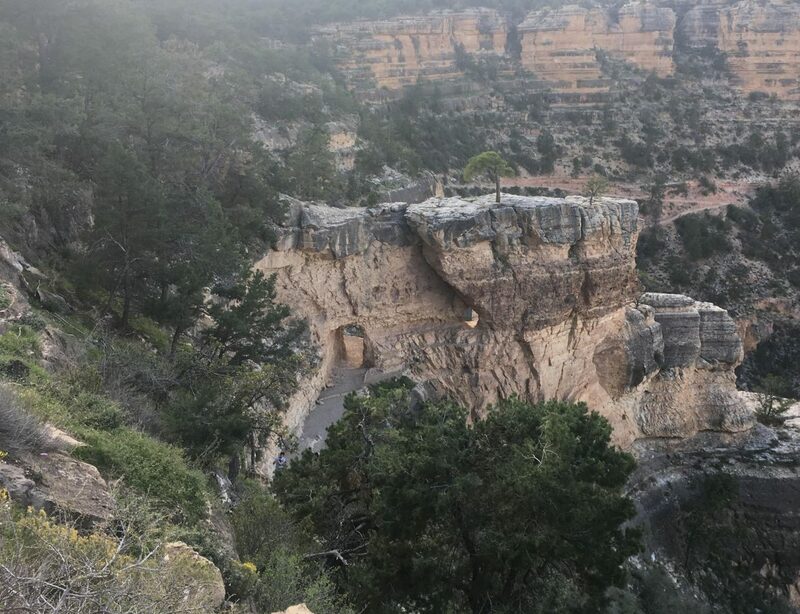 Several pictographs are visible only a few steps down the Bright Angel Trail, the most popular trail in the park. The pictographs are located right after the first tunnel. Look up and to the left; they’re hiding beneath an overhanging section of the rim. I’ll warn you now: the pictographs are hard to make out. Repeated images of a four-legged animal are visible, perhaps moving toward or away from the viewer. There are other rectangular marks that could mean any number of things. Unfortunately, like many aspects of Native life in Grand Canyon and America in general, the complete meaning and context of the rock art here is lost forever. 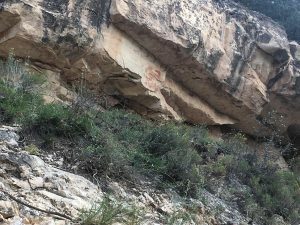 Nevertheless, the Bright Angel Trail pictographs offer tangible proof that the Southwest has been home to Native people for a long time, before a selfie with the canyon was ever taken, before the first tour bus ever rode along the rim. Please be respectful and do not attempt to climb up closer to the pictographs. Doing so would be dangerous as well as ecologically destructive. It is better for them to remain nearly out of view, safe from potential vandalists and unnoticed by most of the thousands of people who walk by them every day without remembering to look up.